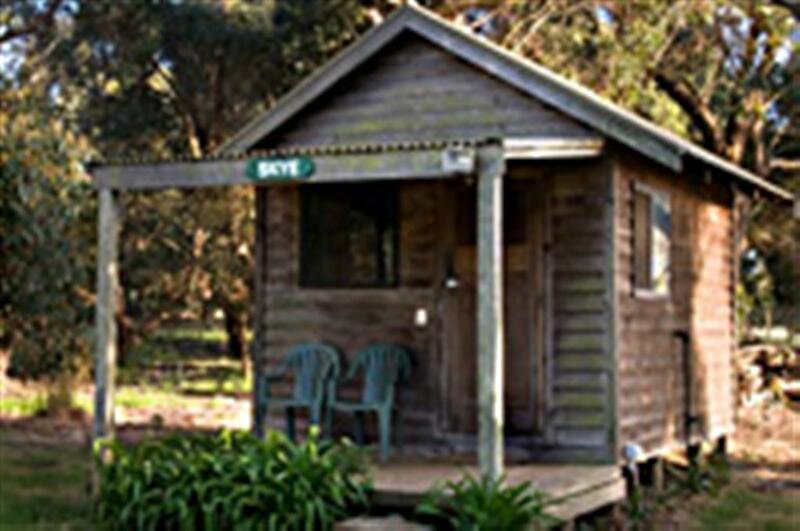 Our Farm is set in picturesque Australian bush settings, located at the remote west end of Kangaroo Island and central to the Island’s most popular attractions like Flinders Chase National Park, Remarkable Rocks and Admirals Arch. We are a working farm running sheep, cattle and potatoes. 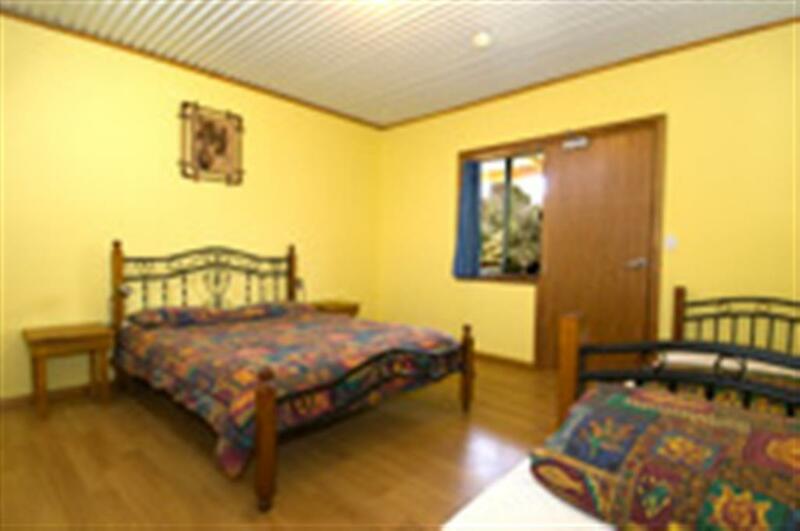 Our accommodation is surrounded by well maintained gardens featuring Australian native plants, creating a relaxed enjoyable ambience. 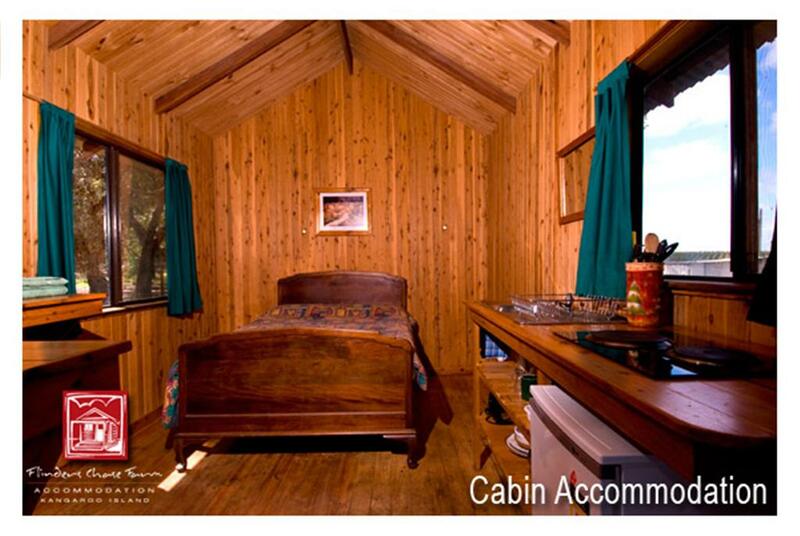 We have three styles of accommodation: Cabins, Hostel/Backpackers and En suite Lodge. 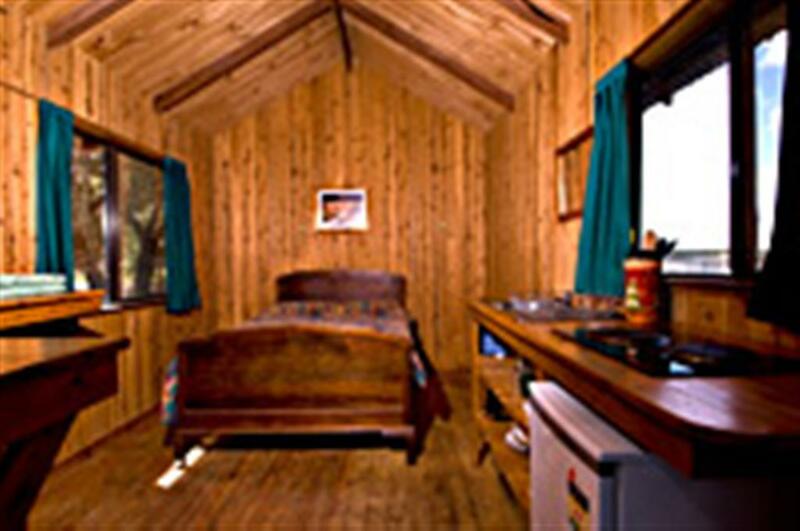 Flora and Fauna abound in this area of Kangaroo Island with Flinders Chase National Park only 10 kilometres away. At night just after it gets dark, it is an ideal time for a quiet walk around our farm, where if you look closely you may see a possum or two, and kangaroo and wallaby as they are nocturnal and all live around the property. Bring your torch. When you come and stay with us you will enjoy a farm atmosphere, and at night if the sky is clear, you will see a magnificent display of the Milky Way. Your Accommodation Manager and farm stay host is Sabrina Davis. Cancellations made within 7 days of booking arrival date incur a 100% cancellation fee. Cancellations made with more than 7 days notice incur an administration charge of 30% of total booking fee.Any cancellations made due to guests not completing their travel and transport arrangements prior to booking confirmation incurs a 100% cancellation fee. 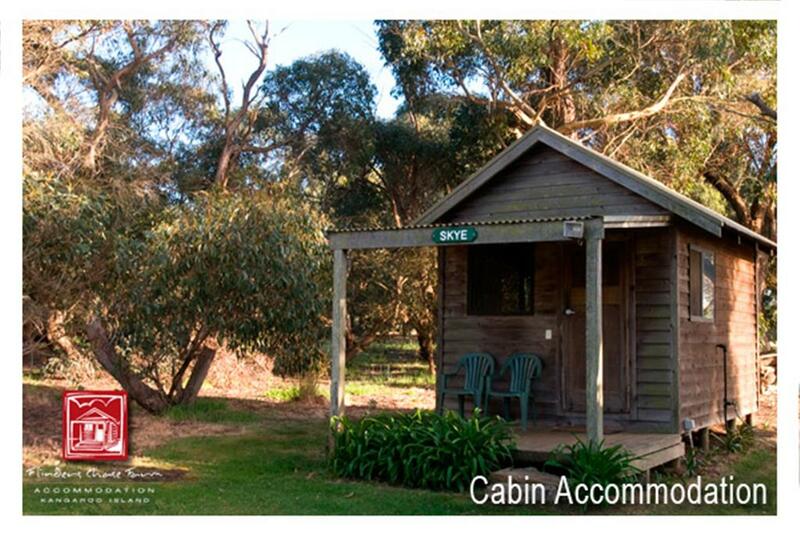 Please ensure your travel arrangements to Kangarro Island is booked prior to making any accommodation booking.